The authority of the Kwara States Polytechnics has released the 2nd batch list of candidates who have been offered admission into Full -Time HND & National Diploma (ND) Programmes of the Institution for the 2016/2017 academic session. -Enter your Registration Number/Applicant's ID and Surname in the spaces provided. 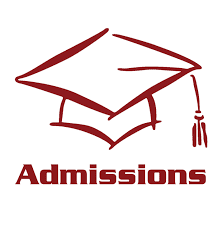 -Click on "submit" to access your admission status.